Want to send the ideal gift to someone who is not feeling well? How about sending a delicious fresh fruit or gourmet gift basket to show just how much you care? 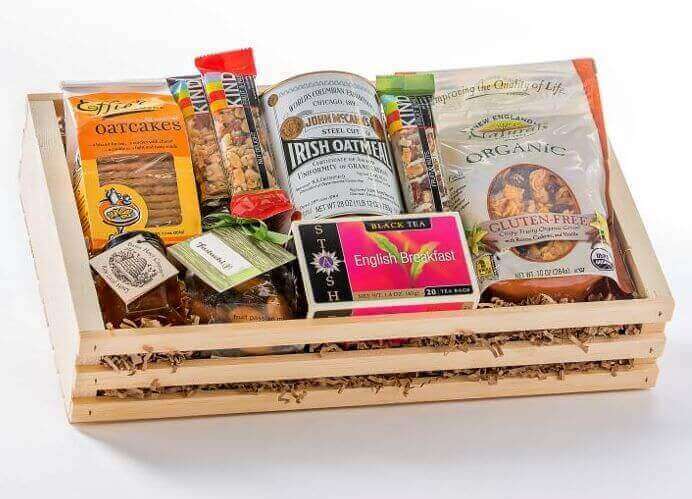 Gourmet fruit baskets are what you'll find in our Get Well Soon Gift Basket Section. Pemberton Farms also offers homemade chocolates, assorted nuts, Vermont cheddar cheeses and other get well gift ideas. Choose from one of these popular gifts or select from another category where you can find the ideal gift.